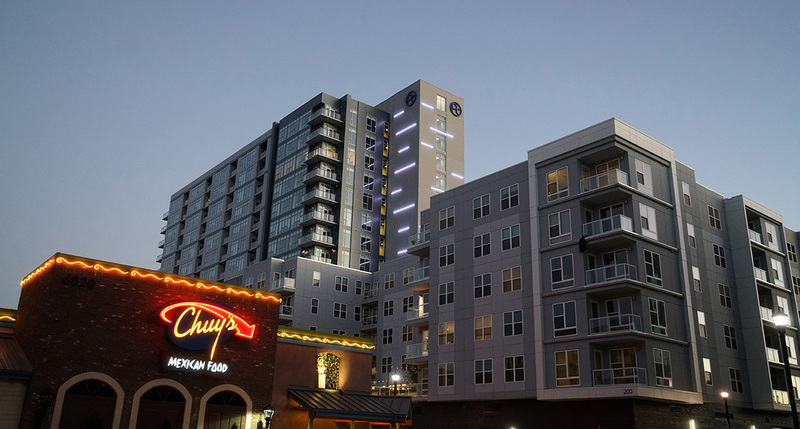 Park Central is Midtown’s most advanced mixed-use project. 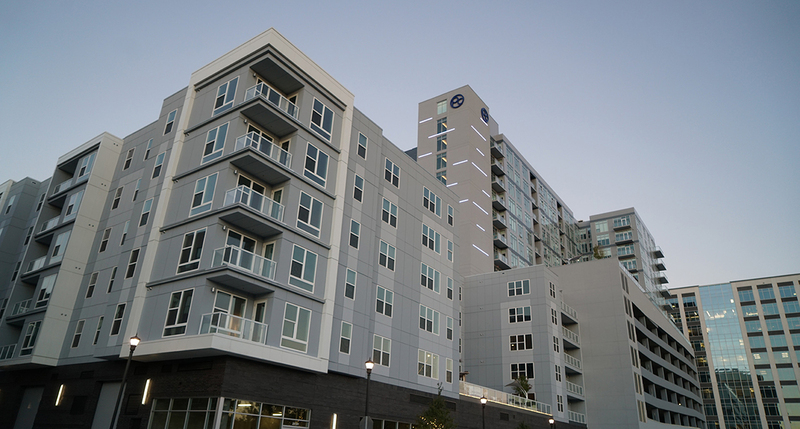 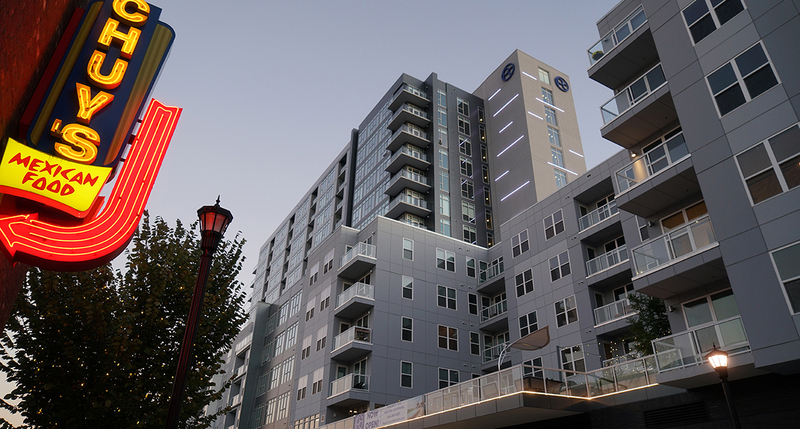 Located in the Park District and banked by the Midtown Park, the 285 residential apartment homes are complemented by 36,000 SF of retail space and unique mezzanine-level office space. 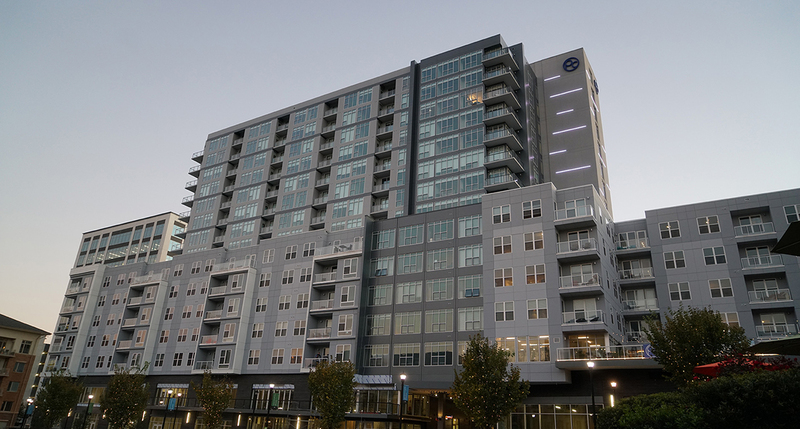 Featuring both mid-rise and high-rise units, Park Central is the finest appointed living option in the Triangle.